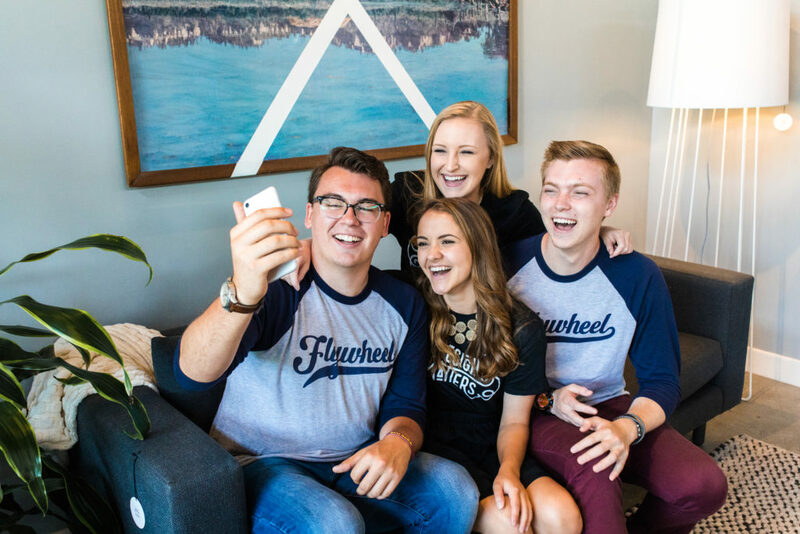 If you’ve been following along with us here at Life at Flywheel, you know we welcomed four smart and enthusiastic interns in May. Their 12 weeks with us have been one for the books (and have gone way too fast)! 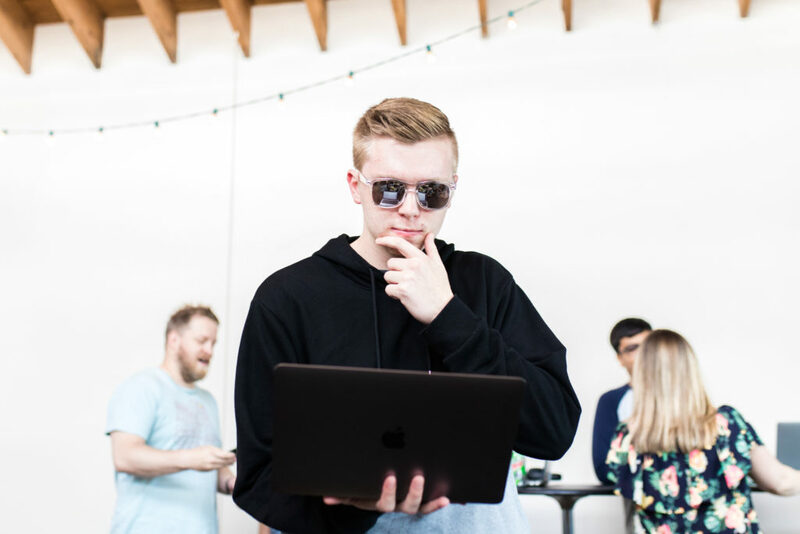 Being part of Camp Flywheel (our whimsically branded internship program) means solving hard problems, contributing to needle-moving projects and company initiatives, and stretching yourself personally in big ways! Our interns focus on more than just daily department work; they get experiences that build their resumes and develop them professionally, too. Wondering what all that really looks like? Here’s a roundup of the awesome things that happened at Camp Flywheel this year! Our VP of Operations, Karen, created and facilitated an incredible leadership curriculum for our interns about discovering the intersection of what they love doing and what companies need most. 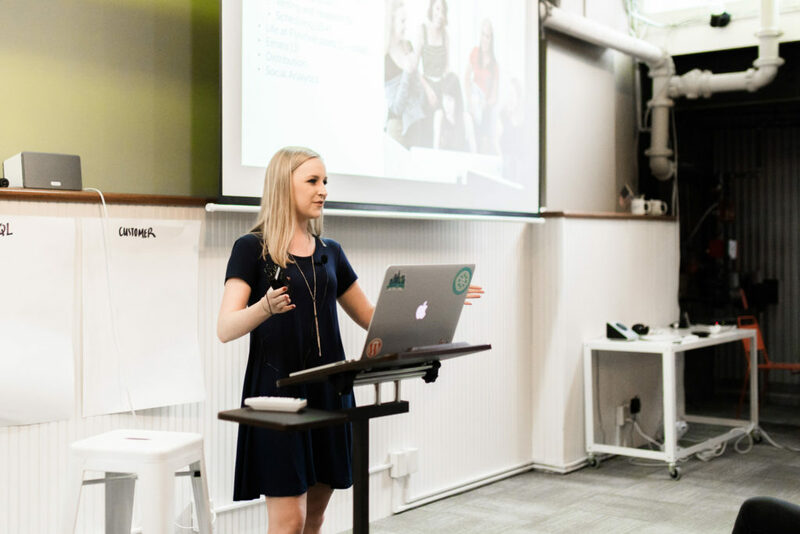 Morgan, our Marketing Content Lead (aka the voice of Flywheel), walked our interns through how to write a rockstar blog post. They came up several super creative ideas, like this one by Liz all about our LaCroix taste-test! Here’s Liz, leading the competition! 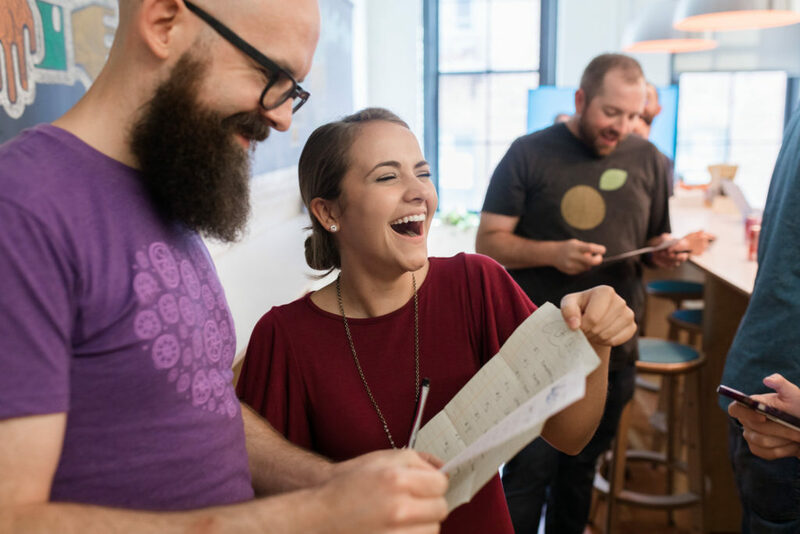 Around Flywheel, you’ll often hear the phrase “We are productive community members.” As one of our seven company values, that means we help to grow the communities we’re a part of and strive to positively impact each and every one of them. 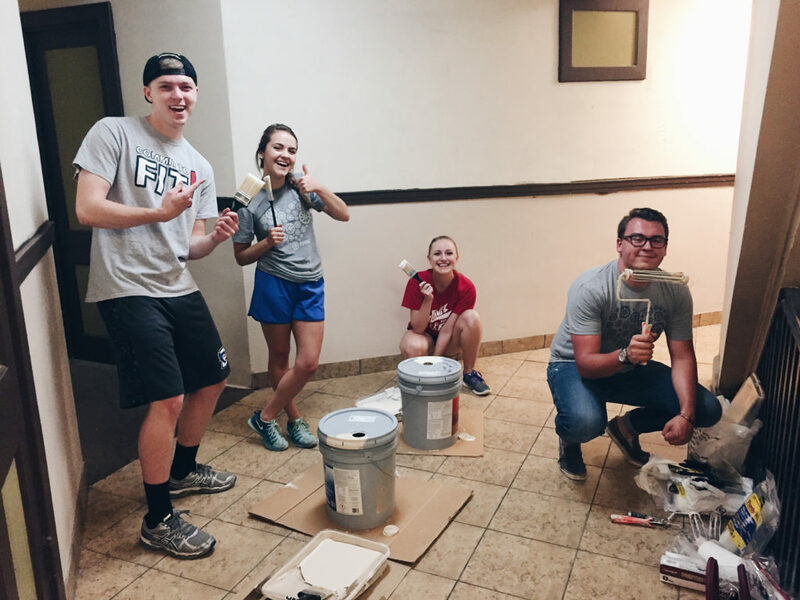 So our interns took a work day and spent it painting and restoring low-income housing in partnership with inCOMMON Community Development in Omaha. 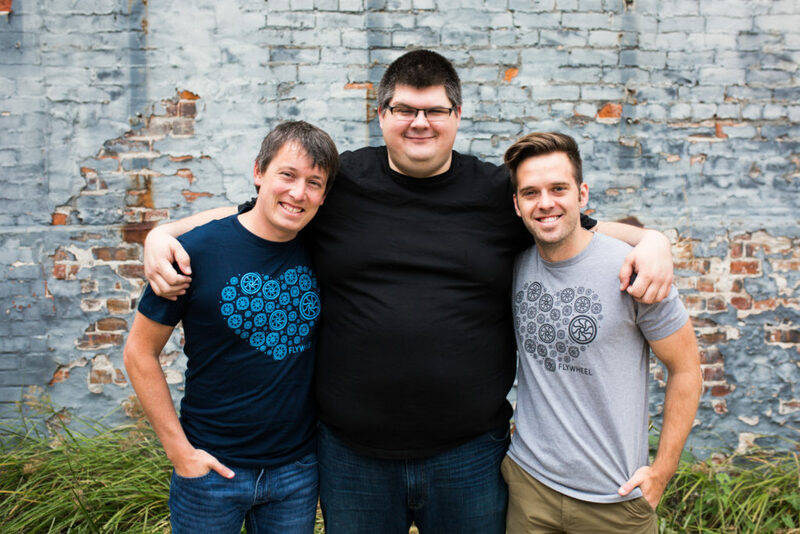 Flywheel’s fearless founders: Dusty, Tony, and Rick! Finally, everything culminated when our interns gave presentations to the whole company about what they accomplished in just three short months. Even though we gave them a hard time for listening to Nickelback, our interns brought an incredible amount of hard work and energy to our office. From identifying leads in sales chat to resolving site emergencies, they’ve made a huge impact at Flywheel! Britt giving her final presentation about being the Marketing Intern. Is your portfolio more important than your degree?